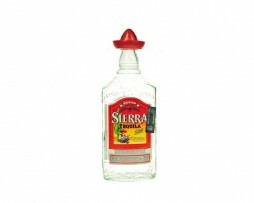 Sierra Tequila Silver is a rested, clear tequila. 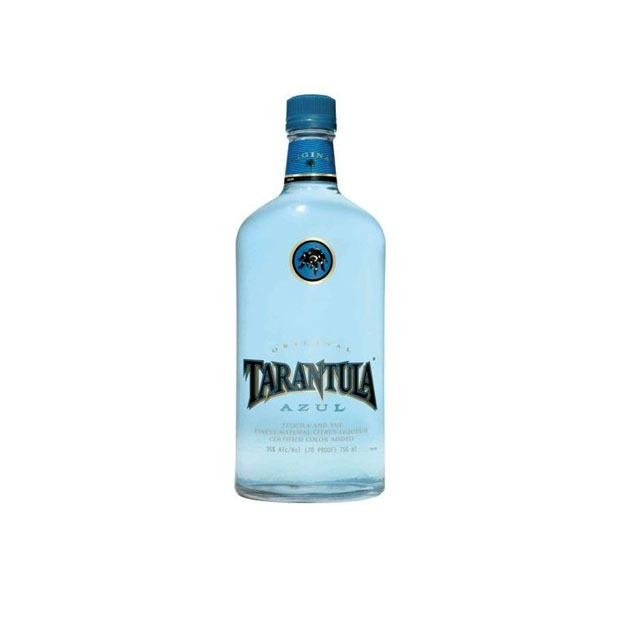 Its full, fruity, fresh aroma, which is dominated by light chilli notes, is a reflection on the Agave tequilana Weber azul and the light notes of green apples and young pineapple. 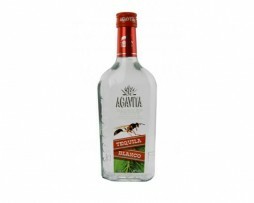 Nuances of pepper give Sierra Tequila Silver that certain something, making it a tequila that is full of character.